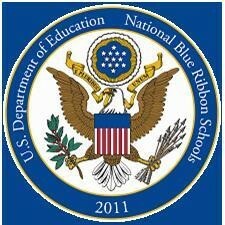 Come tour our Blue Ribbon School! Welcome to Saint Francis Xavier School! 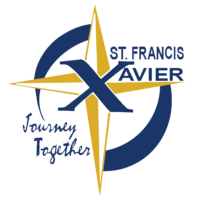 Saint Francis Xavier is a private, Catholic, preschool through eighth grade building located in Medina, Ohio. Our enrollment for the 2018-19 school year is 465 students grades preschool to eighth grade. We are faith-based and student focused. Our staff and faculty are passionate and devoted to develop students to their full potential. Our eighth grade graduates are well prepared to attend and succeed in high school. Our students flourish in these high schools: Archbishop Hoban, Benedictine, Buckeye, Cloverleaf, Elyria Catholic, Holy Name, Magnificat, Medina, Our Lady of the Elms, Padua Franciscan, Saint Edward’s, Saint Ignatius, Saint Joseph’s, Saint Vincent Saint Mary, and Walsh Jesuit. Please complete the form to schedule a tour and a shadow experience.